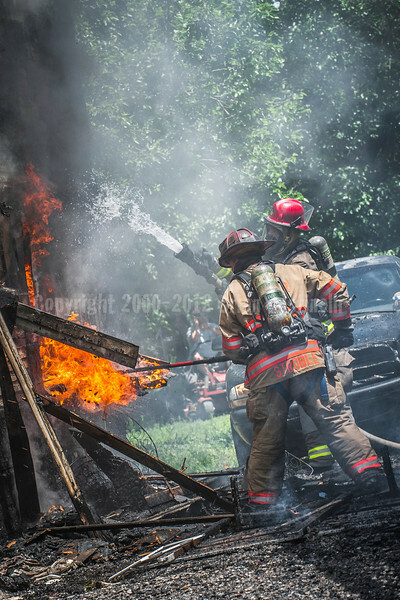 Welcome to the Fire Ground Image Galleries. 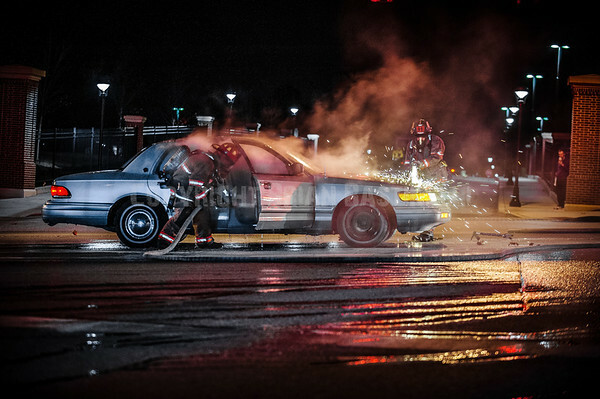 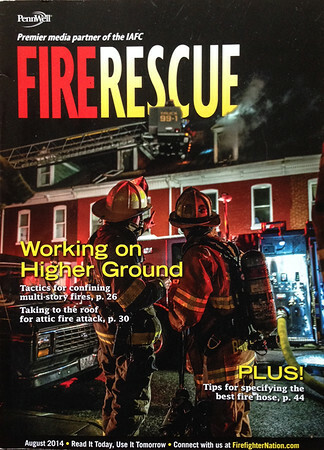 The online home for the fire-ground photography of Brian Bastinelli. 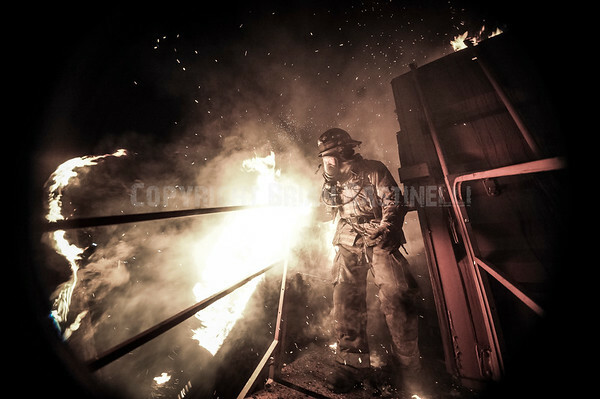 Brian is a firefighter and photographer from York, Pennsylvania. 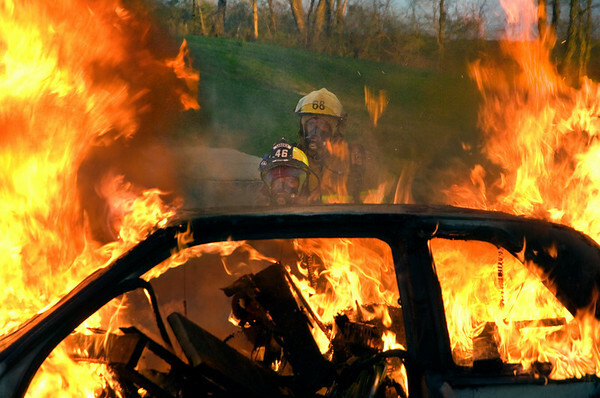 He's been a firefighter for over 20 years and has served in various positions in both career and volunteer departments. 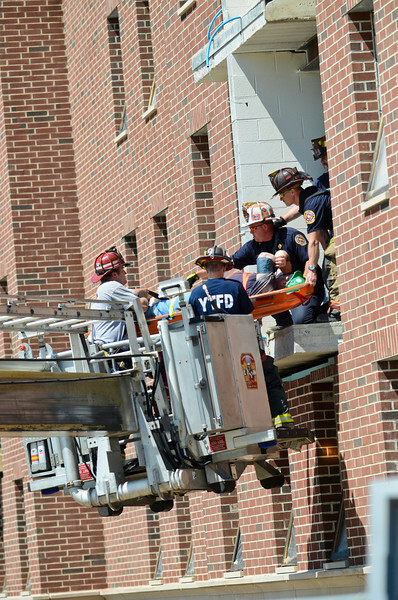 He is currently employed by the City of Harrisburg, PA Bureau of Fire as a Lieutenant on Squad 8 on the A platoon. 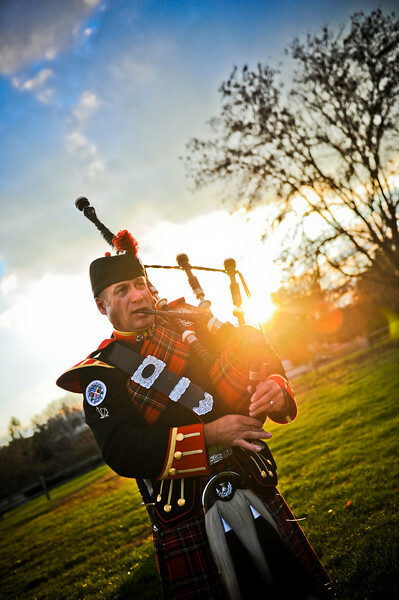 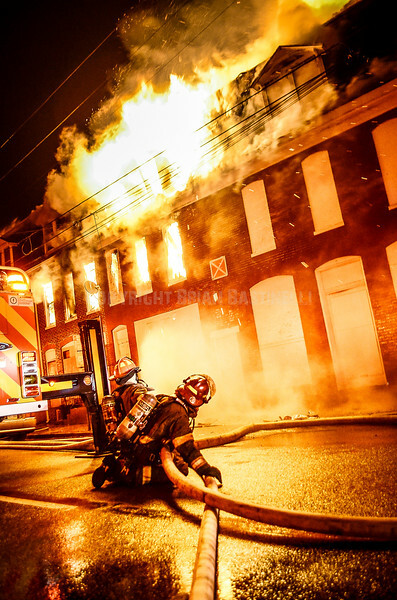 He's also a past Chief of the Department for the York Township Fire Department, a suburban volunteer department just south of York, PA.
Brian has been shooting photographs since childhood and also operates a photography business in York, PA.